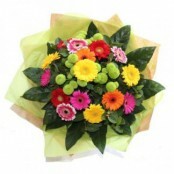 An anniversary is a special time so why not remember the date with a beautiful bouquet or arrangement that shows you care. 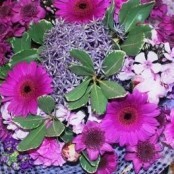 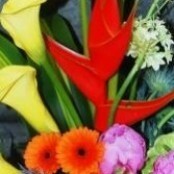 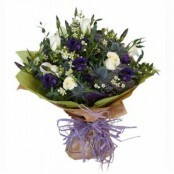 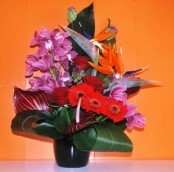 Flowerscene would be delighted to create that special gift for you to send. 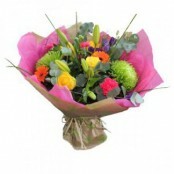 Whether its a wedding anniversary, the anniversary of your first date or another memorable anniversary we are there to help you choose the perfect gift. 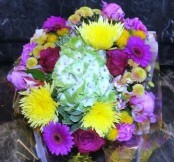 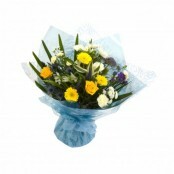 Same day flower delivery can be arranged throughout Aberdeen and surrounding areas.